For more than 60 years, customers have been putting their trust in Nofziger Doors. 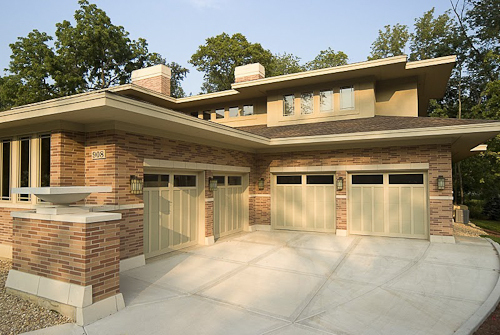 To better understand why Nofziger Doors is the choice for garage door installation, the co-owner of the company, Jon Nofziger shares some of their history and their driving philosophy. 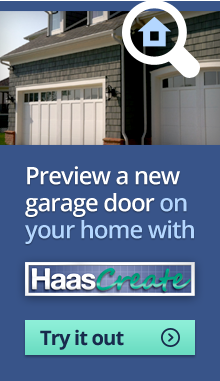 The Nofziger family got started installing garage doors in the area around Columbus, Ohio right after World War II. Dennis Nofziger was a farmer in the 1940’s, and he was a builder of agricultural buildings on the side. Upward acting doors were still a pretty new invention at that time, and his ability to put them on his buildings lead to more business than the buildings themselves. His son Edward had a keen interest in the doors and engineering improvements to existing door systems. The original store which is still in operation, was founded in the early 40s and is in Archbold Ohio. 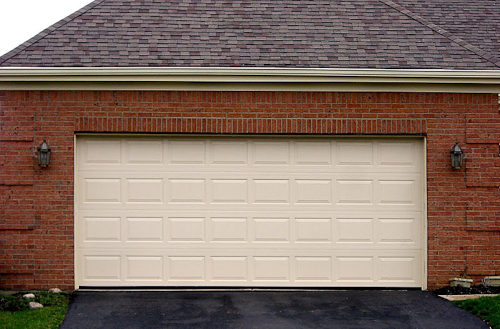 Edward grew the company throughout the 1970s and 80s, and then entered into manufacturing of garage doors. In 2010, Edward sold the business to two longtime employees who continue to offer excellent service in North West and Central Ohio. The Plain City branch of Nofziger Door began in Dublin, OH during the 1980s. A large portion of our business is for public and large construction companies. 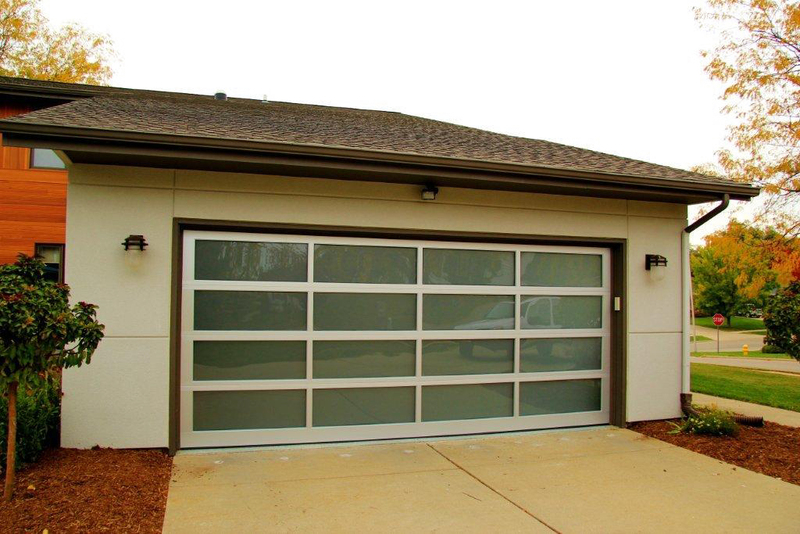 These types of projects have high requirements for insurance, so all of our customers benefit from those protections. You can trust our technicians. All of our employees are full-time. We carefully train our people to do a great job for our customers. Our company offers a one-year parts and labor warranty for the products we sell. Some of our products have warranties beyond one year. Through our membership in the International Door Association (IDA), we have the most innovative solutions close at hand. We carefully select the best products to offer our customers. 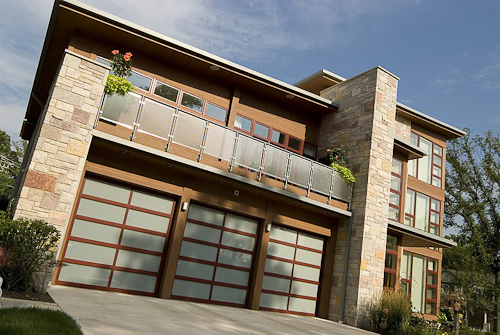 We add value to each product that we sell through quality installation and fine tuning in order to get the safest, most efficient garage door solution available. The finished project reflects the pride we take in our work and our reputation. 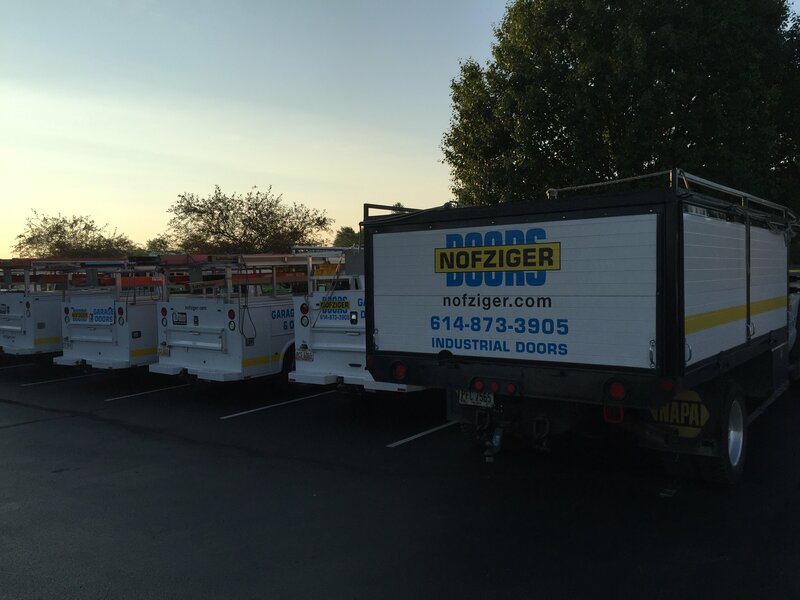 Nofziger Door Sales has the access solution for you, and the most qualified technicians to serve you. We offer emergency service 24 hours a day, seven days a week. Put your trust in the company your neighbors have trusted for over six decades. Capital, Columbus College of Art & Design, The Ohio State University; Ohio Stadium, Blackwell Inn, School of Architecture, Ohio University, Ohio Christian University, Columbus State University, COSI, Delaware Career Ctr., Eastland-Fairfield Career Ctr., Edison State, University of Dayton, Marion Technical College, Marietta College, Ohio Wesleyan, Ohio Dominican, Ohio Northern, Shawnee State, S. E. Ohio Career Ctr.